“Soma Electronic Music Studios” in Chicago, Illinois, and was produced by Sam Prekop, Archer Prewitt, Eric Claridge, John McEntire and Ken Champion. 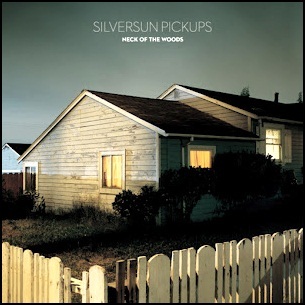 On May 8, 2012, “Dangerbird” label released “Neck of the Woods”, the third Silversun Pickups studio album. 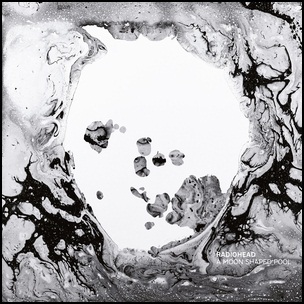 It was recorded in 2012, and was produced by Jacknife Lee. 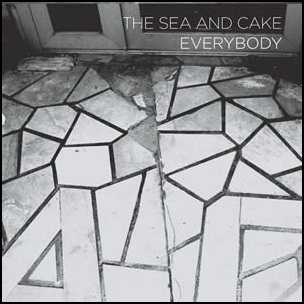 All tracks by Brian Aubert, Nikki Monninger, Joe Lester and Christopher Guanlao. 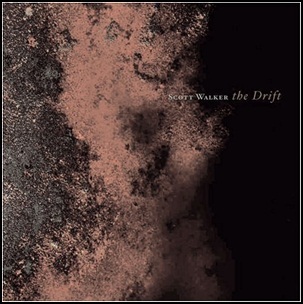 On May 8, 2006, “4AD” label released “The Drift”, the thirteenth Scott Walker studio album. 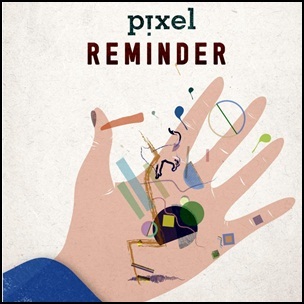 It was recorded June 2004 – November 2005, at “Metropolis Studios” and “Chiswick” and “AIR Studios” in London, and was produced by Scott Walker and Peter Walsh. 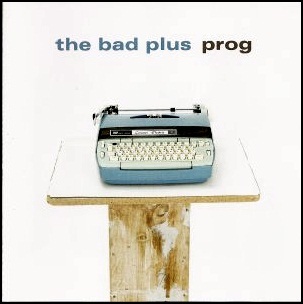 The album artwork was by Vaughan Oliver at “v23” with assistance from Chris Bigg and photography by Marc Atkins. 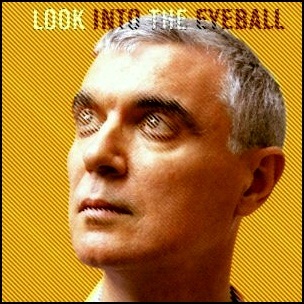 On May 8, 2001, “Virgin” label released “Look into the Eyeball”, album by David Byrne. It was recorded at “The Cutting Room Studio” and “Sound on Sound Studio” in New York, and was produced by Michael Mangini.